Traditional Kodungallur style 1639 sq ft House design idea : Kodungallur is a place where the traditional architecture used without any barrier of cast and religion ,The famous Cheraman Juma Masjid in Kodungallur, built in 629 AD by Mālik bin Dīnār counted as one of the oldest mosque in india ,which is constructed in the traditional style of kerala architecture. Today Home Inner design present 1639 sq ft Traditional Kodungallur style House design idea by A-CUBE Builders & Developers. 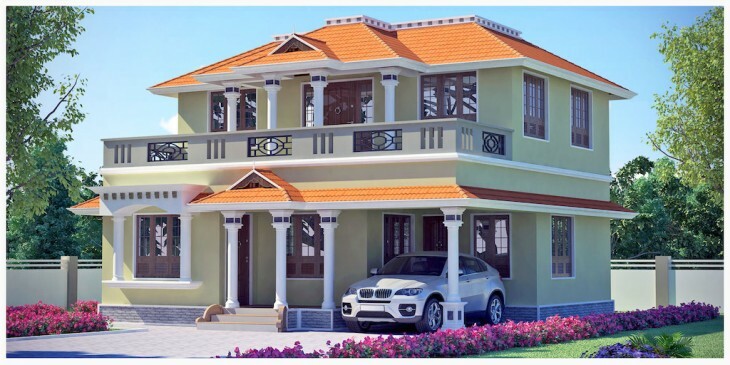 If you like this House design idea theme - "1639 sq ft Traditional Kodungallur style House design idea" , do take few seconds to share with your friends and relatives . Let them know what you like.